MBBS with 55% marks in aggregate\ entrance test. The candidate must be permanently registered with MCI. The candidate must qualify entrance test conducted by Rama University. 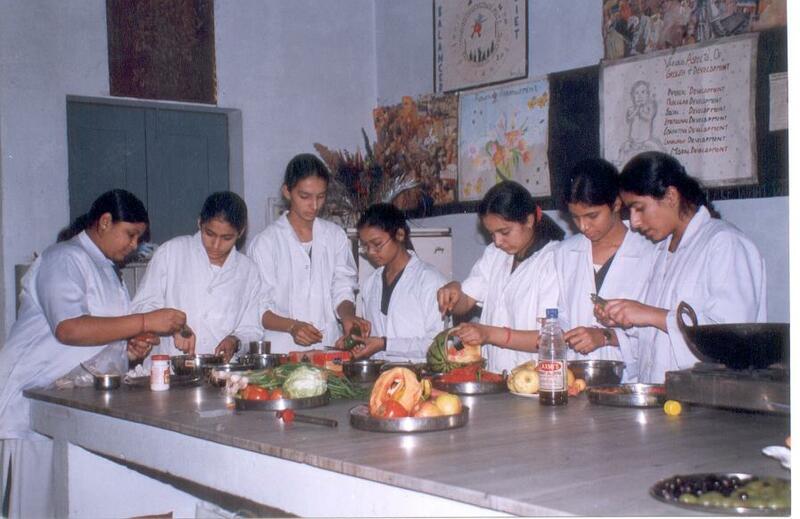 M. Sc (Health Sciences -specialty) is offered as three years full time course. The three years course is organized in six teaching semesters. Each semester consists of 15 weeks of teaching.